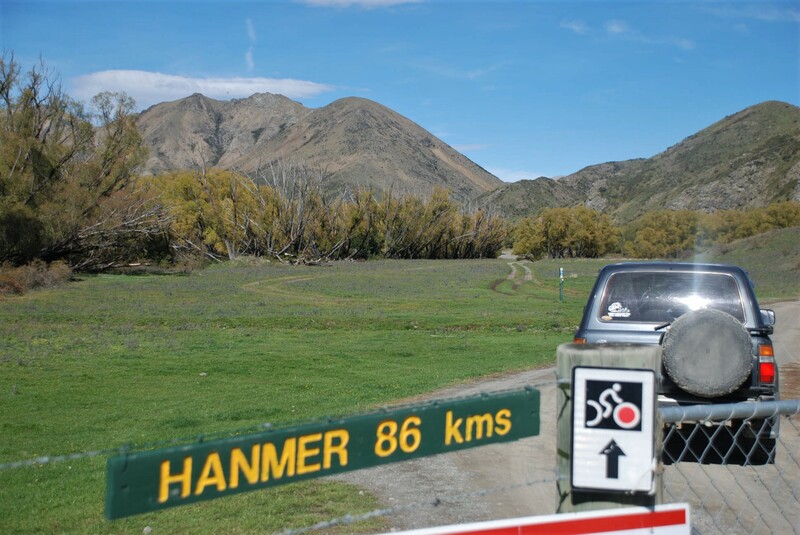 For a long time we wanted to travel from Blenhiem to Hanmer Spring via the Molesworth Station Road (and the Rainbow Station road – see post soon). 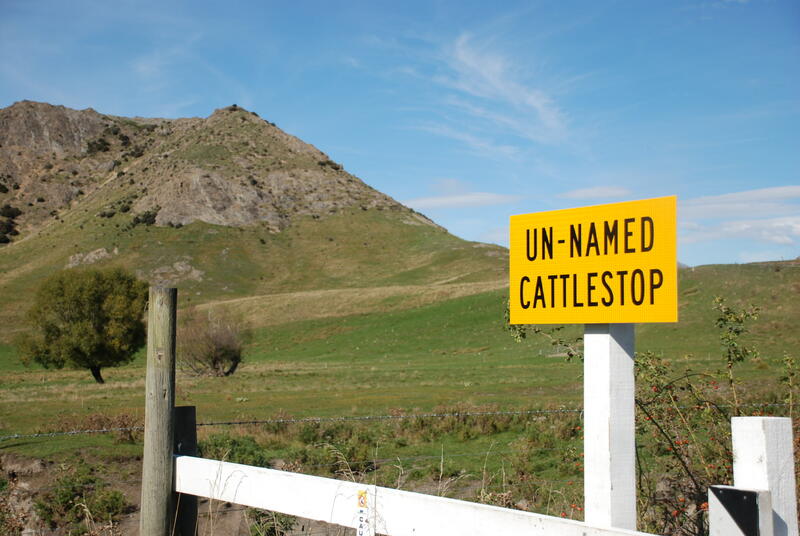 We always seemed to be in that area at the wrong times, the Kaikoura earthquake, the road closed due to bad weather or we had the dogs with us (no dogs allowed). 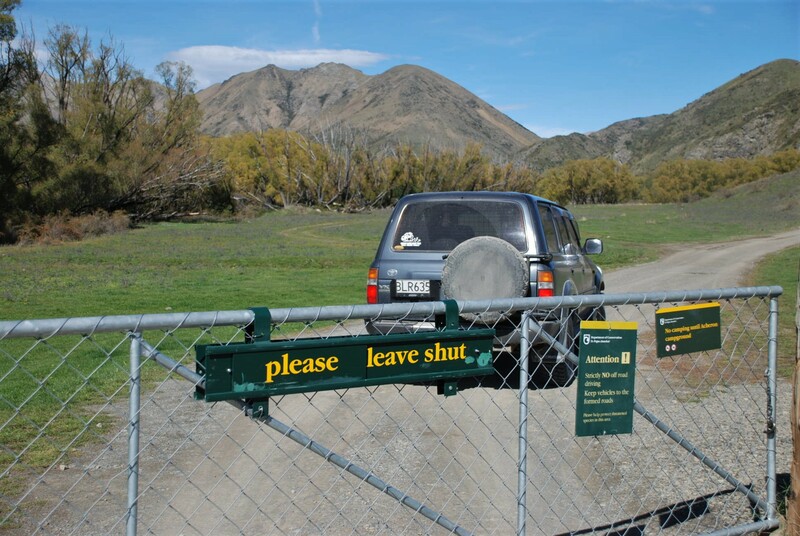 This time, dogs in the kennels and on our way to see family in Blenhiem we were there at the right place at the right time. 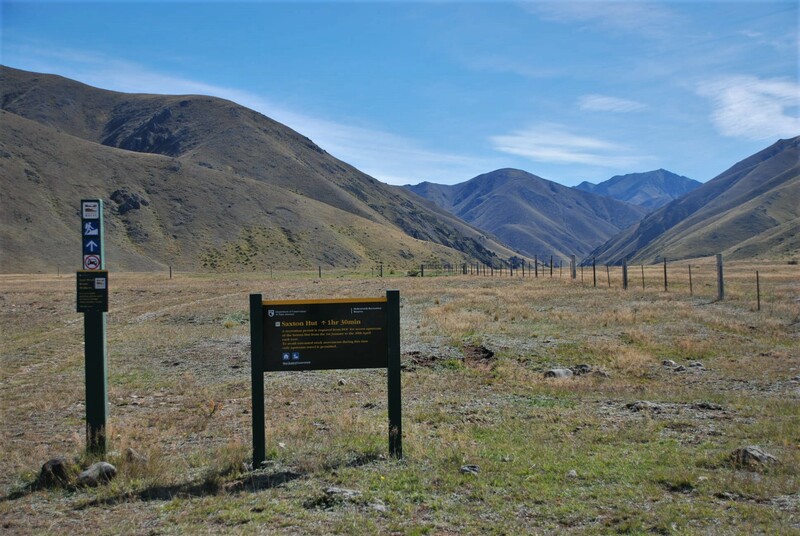 Late March and stunning weather meant we got to see Molesworth Station and Rainbow Station (see post) in all their glory. 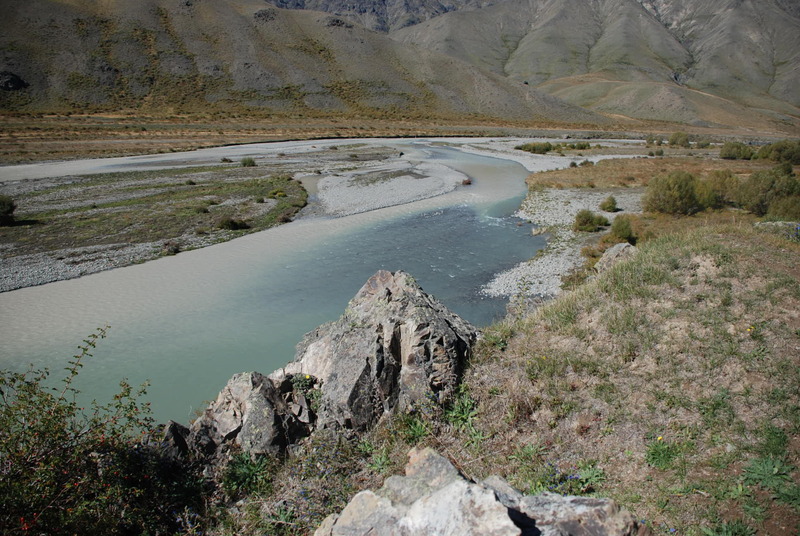 Amazing back country views so often seen in the south island. 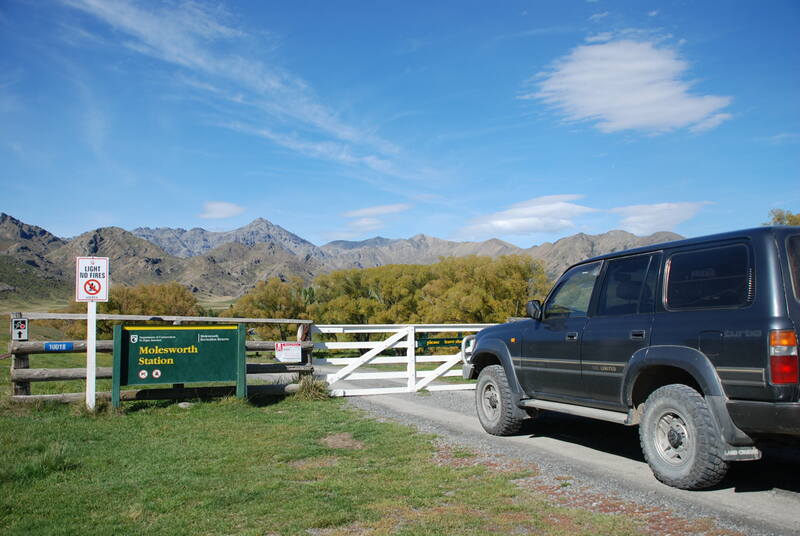 The trip started at Seddon, we wound our way down the Awatere valley leaving behind the vineyards of Marlbourgh. Cobb cottage. 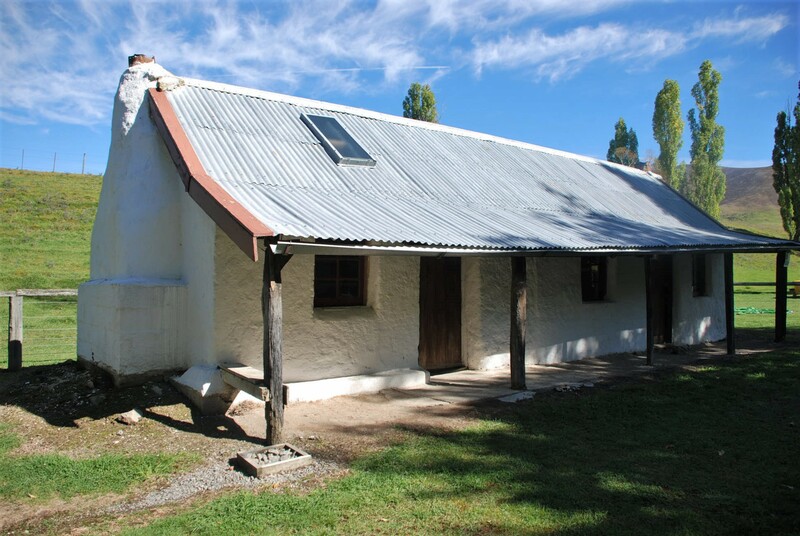 At the start of the molesworth road is the original Molesworth cottage, built as a single roomed cobb hut in 1866, it served as a homestead for Molesworth Run until the present homestead was built in 1885. 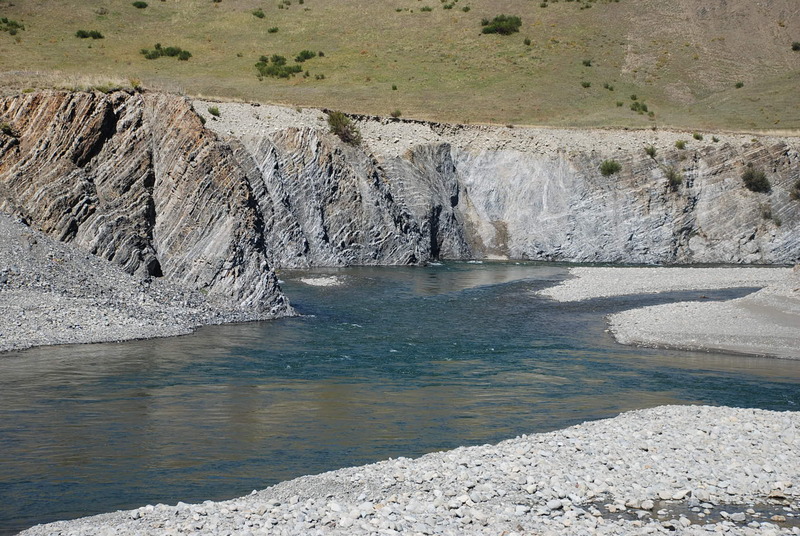 There are toilets and you can camp here. 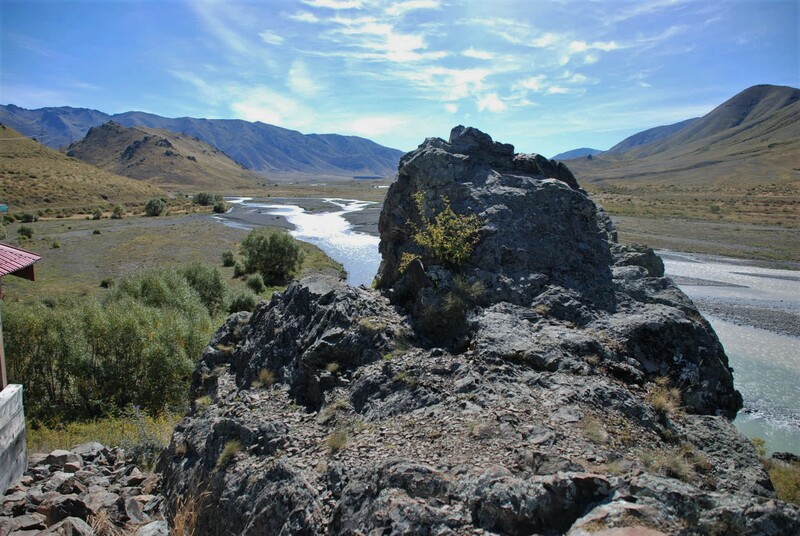 One of the walking tracks that run through this area. 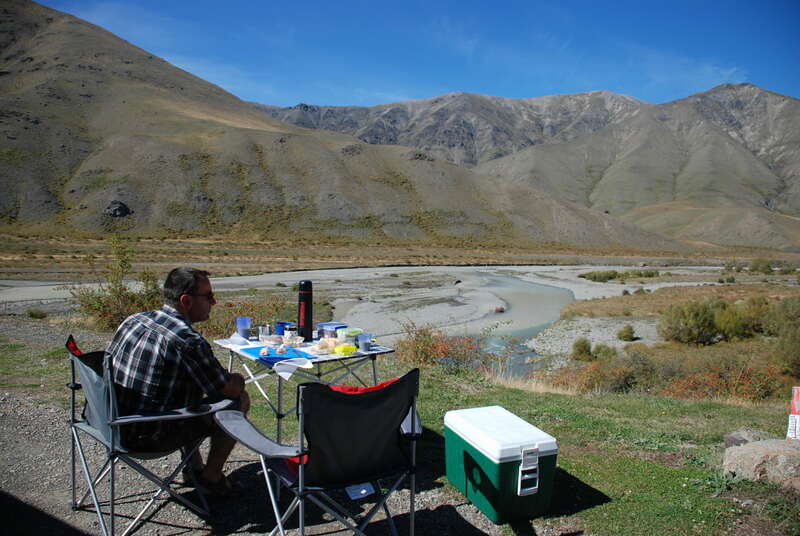 This beats any cafe!! 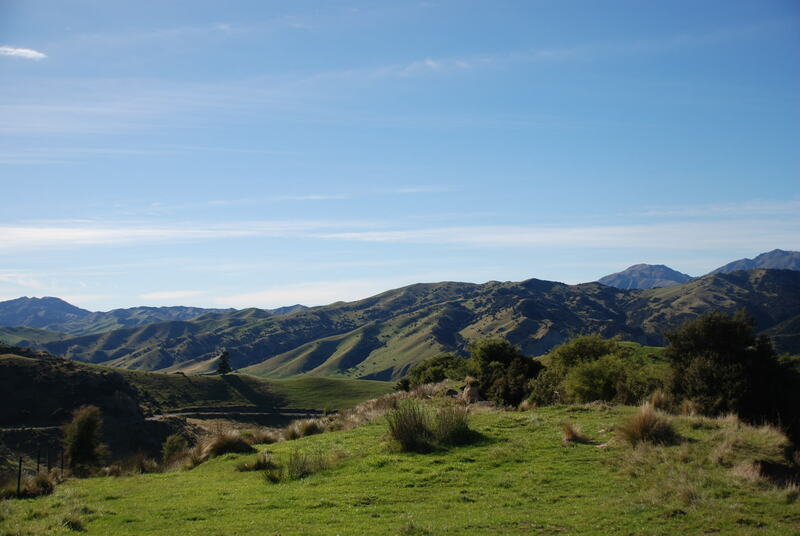 Such a beautiful day and amazing views! 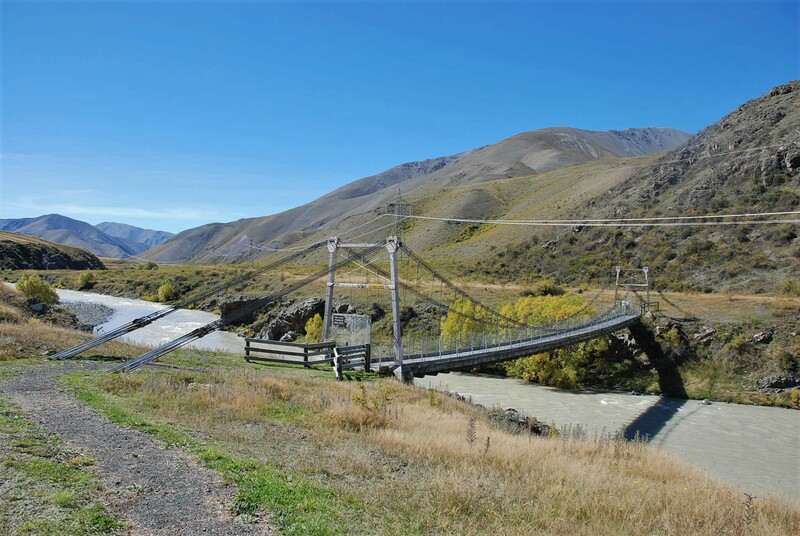 This bridge was built by engineering students in 1945 to enable an annual muster of around 15,000 sheep on the St Helens Station to cross the Acheron river. 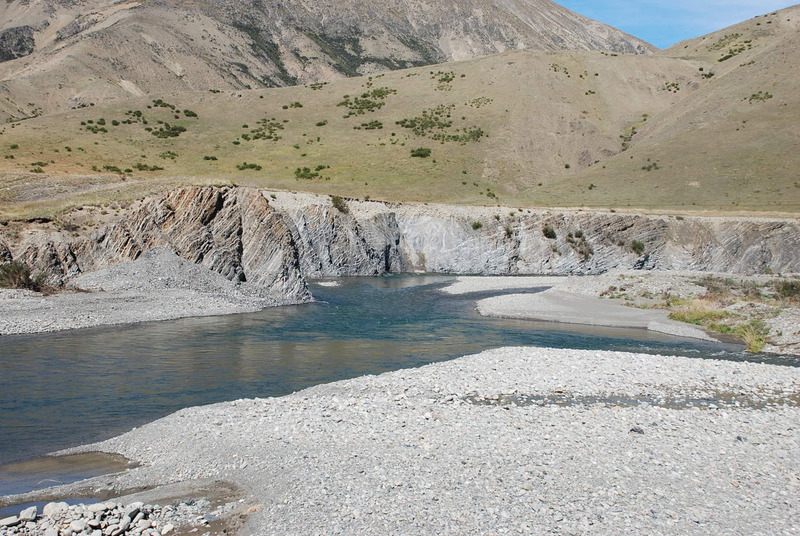 The bridge was only used for a few seasons and restored by DOC in 2013. 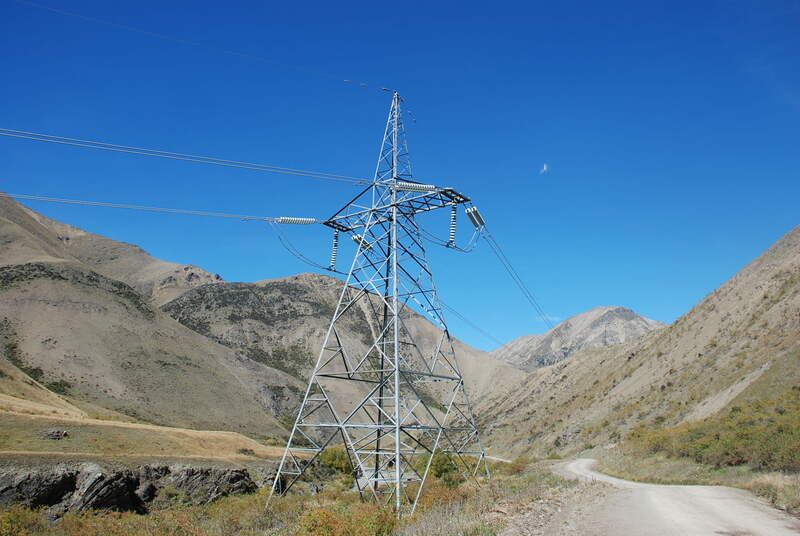 Below – there are two transmission lines that run through Molesworth, one 220kv DC transmission line and submarine line know as the HVDC link. 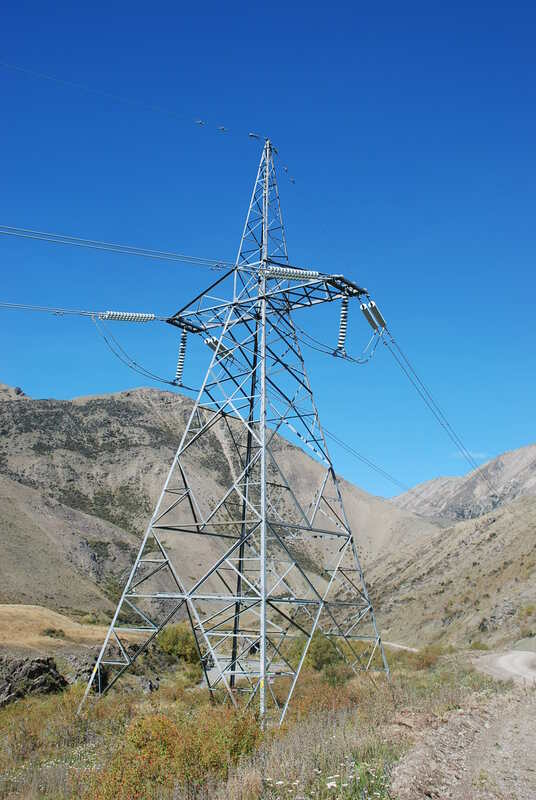 These lines generally follow the road. 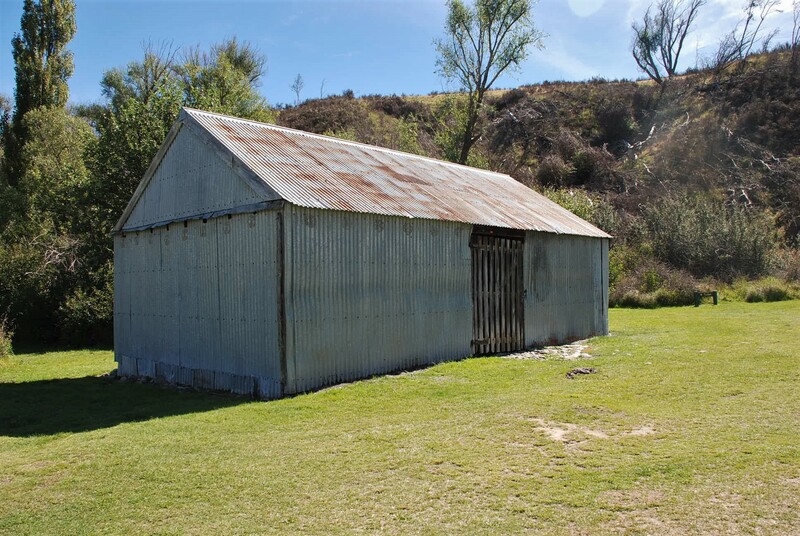 The Acheron Accommodation house built in 1862-63, this house provided accommodation and shelter for drovers and other travellers along the inland route between Tophouse and Hanmer until 1932. 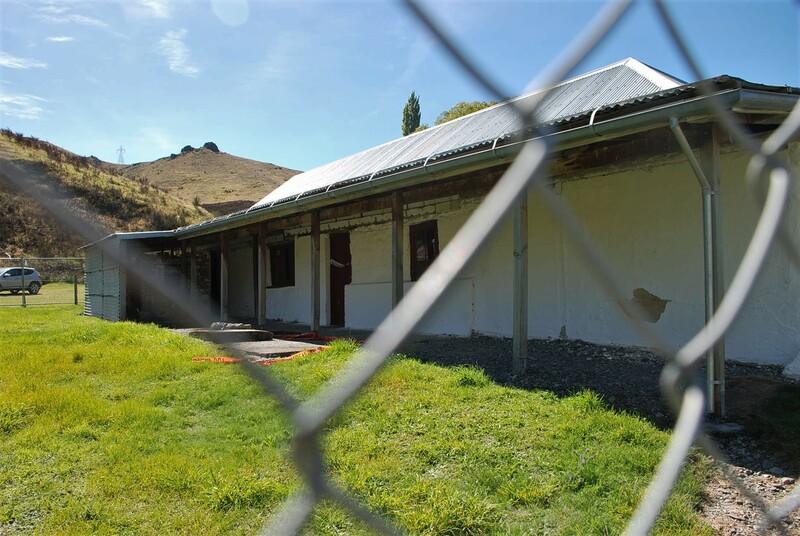 The derelict building was rescued by the Historic Places Trust and maintained by DOC. 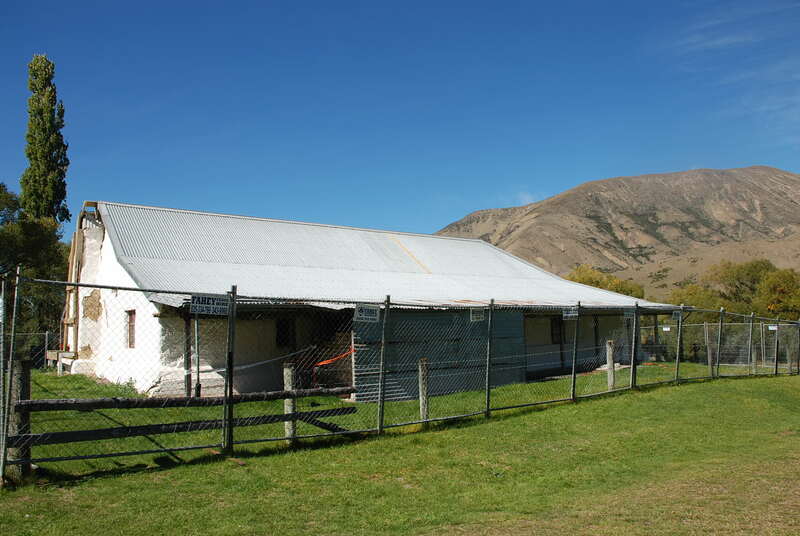 Unfortunately the building was damaged by the recent Kaikoura earthquake and is fenced off. 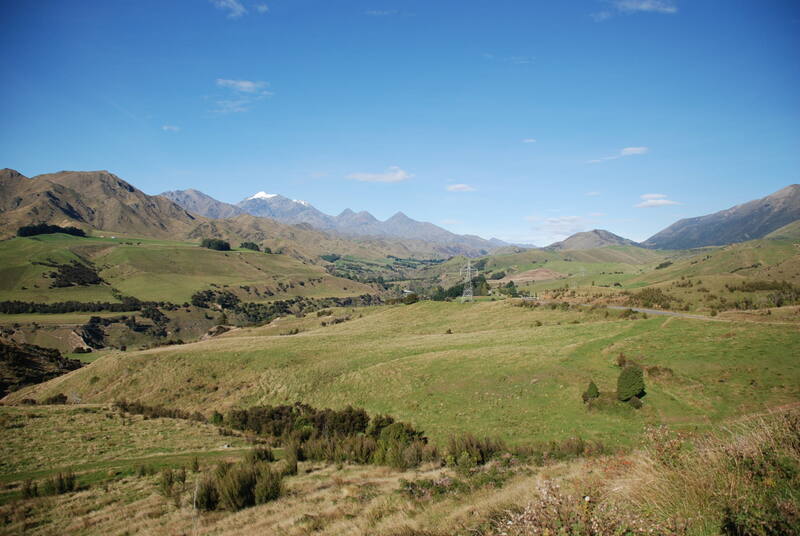 From Hanmer, take Jacks Pass Road a short distance past the Hurunui i-SITE and about 750 metres along that road turn right into the Clarence Valley Road. 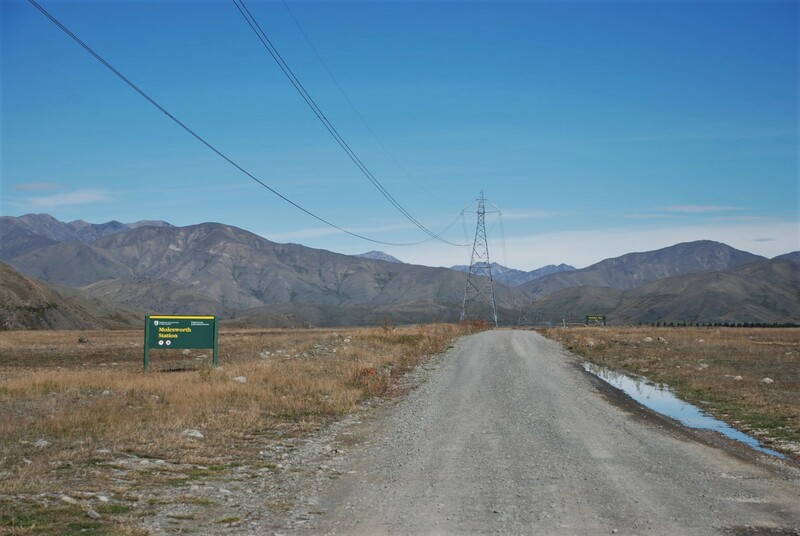 Follow this road over the pass and turn right for Molesworth and the Acheron road. 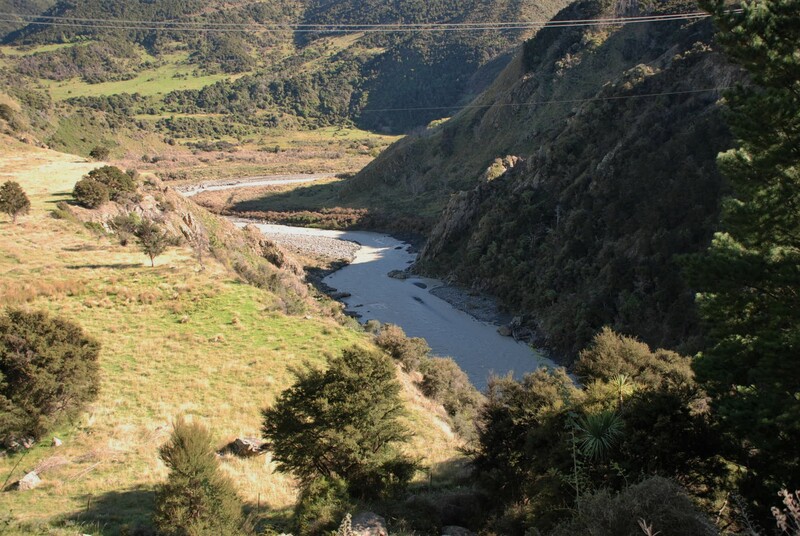 The alternative is Jolly’s pass which a unmaintained forestry road, interesting but 4 wheel drive only. 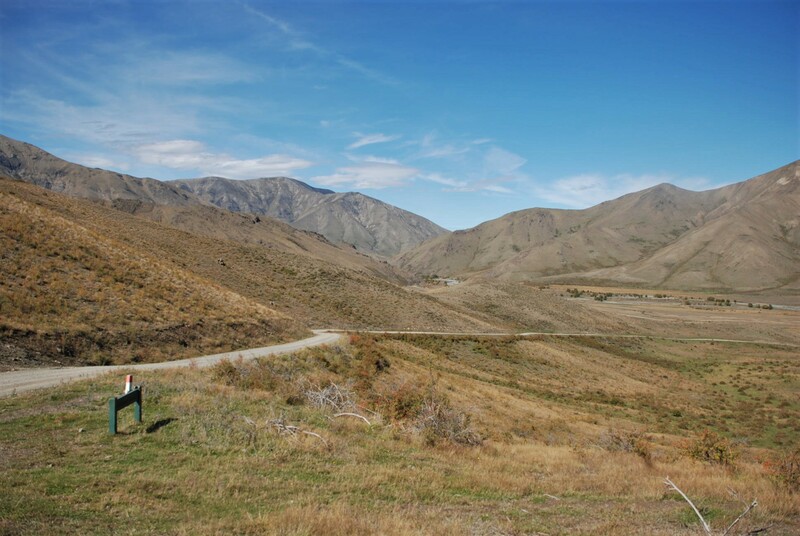 The Acheron Road through Molesworth Station is open 7 am – 7 pm daily from the Saturday of Labour Weekend to Easter Monday or the second Sunday in April, whichever is the later date.